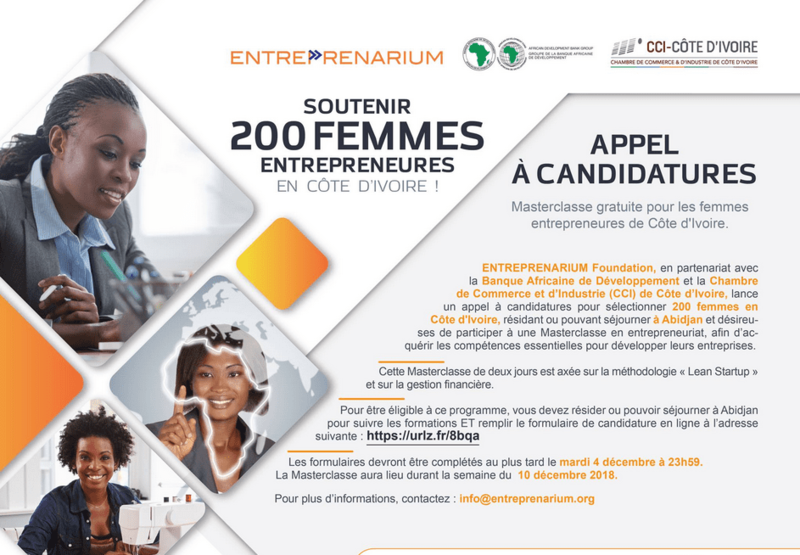 As part of its Affirmative Financing Action for Women in Africa (AFAWA) program, the African Advancement Bank is partnering with Entreprenarium Structure to train 1,000 ladies business owners in Africa. Over the next 4 months, Entreprenarium will present training sessions on organisation advancement and monetary management in 5 nations, starting with Cote d’Ivoire (Abidjan) and Gabon (Libreville) on 10 December; followed by sessions in Kenya (Nairobi), South Africa (Johannesburg) and Tunisia (Tunis). The most appealing jobs will have the chance to get financing. Along with the training, The Bank and AFAWA will reinforce policy discussion on the legal, policy and regulative reforms essential to promote ladies’s entrepreneurship and financial empowerment. ” This effort genuinely represents AFAWA’s holistic method to support ladies’s entrepreneurship … We are not just offering businesswomen the important understanding and abilities they require to enhance their organisations, however likewise facilitating their access to funding, while developing discussion with federal governments to develop organisation environments that release their entrepreneurial capability,” stated Vanessa Moungar, Director of the Bank’s Gender, Ladies and Civil Society Department. 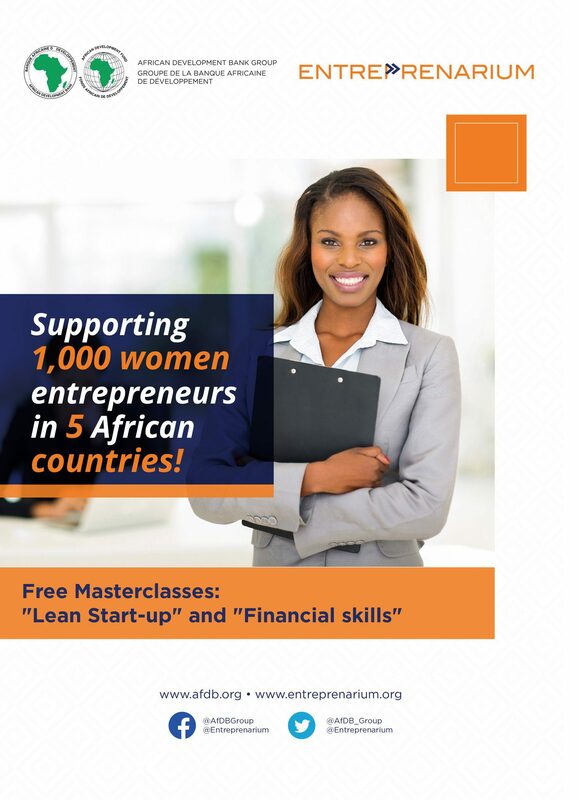 The African continent hosts the greatest portion of ladies business owners worldwide. According to the Worldwide Entrepreneurship Display (GEM) 2016/17 Women’s Report, female entrepreneurship rate in sub-Saharan Africa reaches 25.9 percent of the female adult population. Ladies usually reinvest approximately 90 percent of their earnings in the education, health and nutrition of their household and neighborhood– compared to 30 to 40 percent from males, showing higher advancement effect. Regardless of this vibrant entrepreneurial mindset and the crucial function that ladies business owners play in Africa’s financial advancement, they deal with a variety of difficulties and typically do not have essential organisation and monetary abilities that will allow them to gain access to financing based upon the maturity of their organisations. While the little and medium business (SME) sector in Africa is the foundation of inclusive advancement, ladies have a more difficult time in accessing to funding with an approximated US$42 billion funding space for entrepreneurship throughout organisation worth chains, consisting of US$156 billion in farming alone. Association for Farming & & Ecology (Agrecol e.V.) Abroad internship 2019 in environmentally oriented Farming (Moneyed to Europe and Bolivia/Senegal).